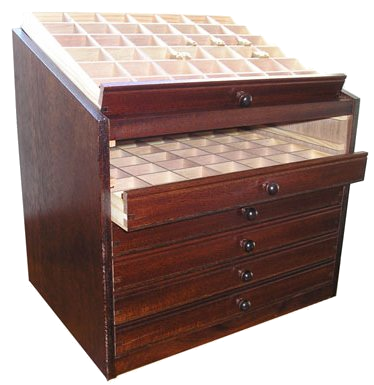 Other heights can be supplied to order. Experience has shown that the following formats are the most useful, but any combination can be supplied to suit your needs. 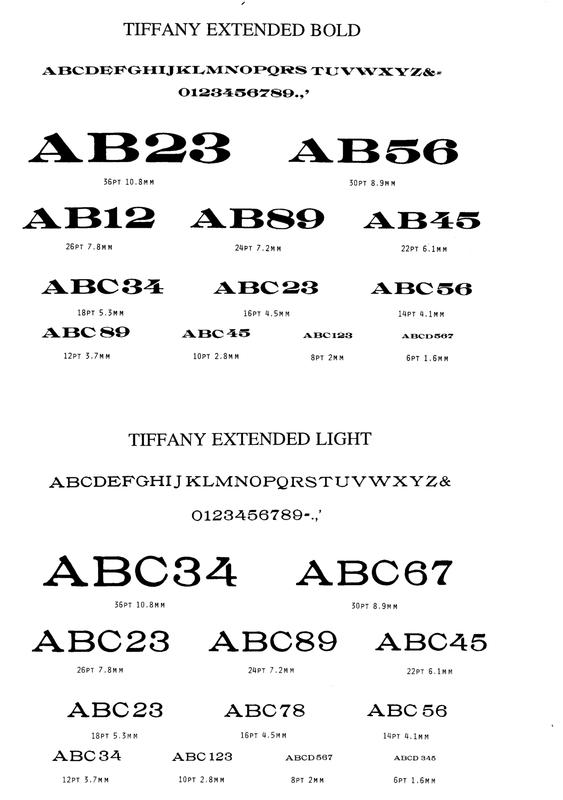 A set of quads and spaces consists of twelve quads of various widths and fifty hair spaces. 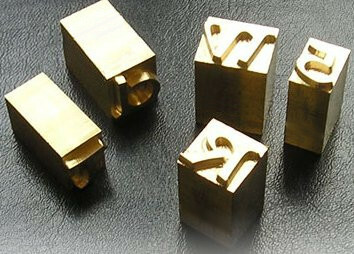 All type is supplied British Standard high 0.919" (23.3 mm) unless otherwise requested. 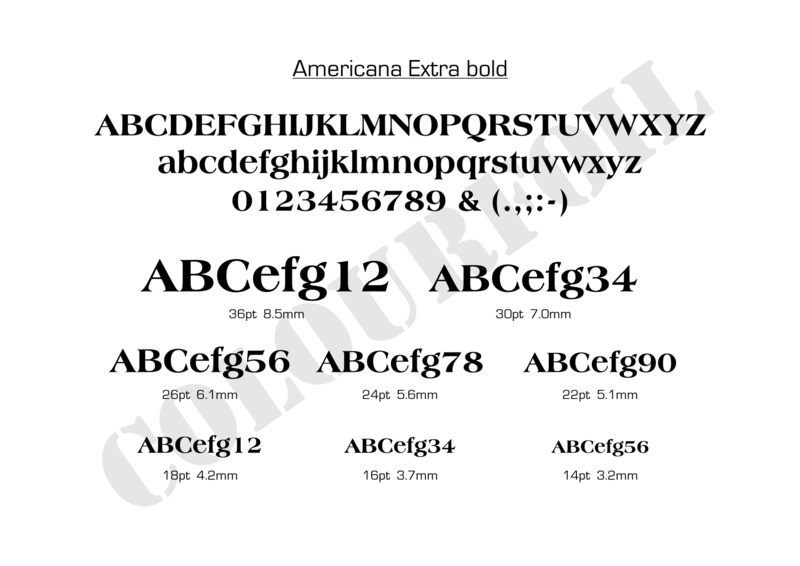 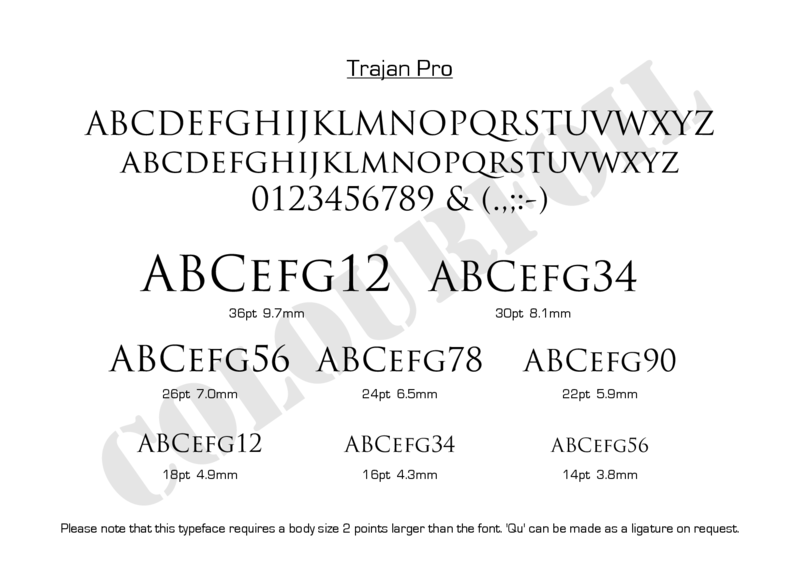 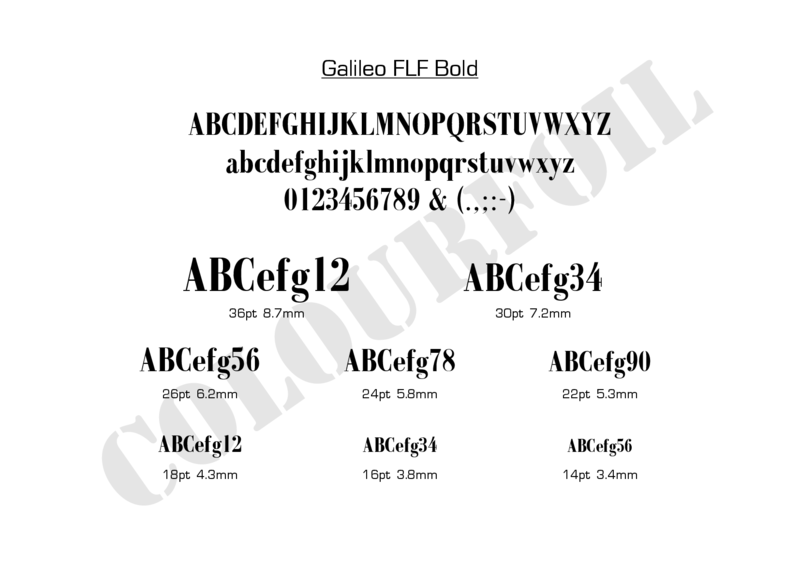 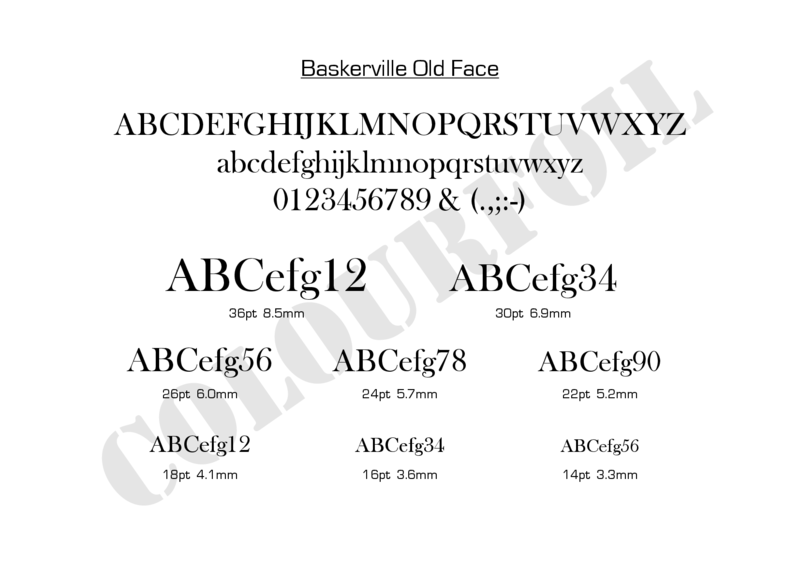 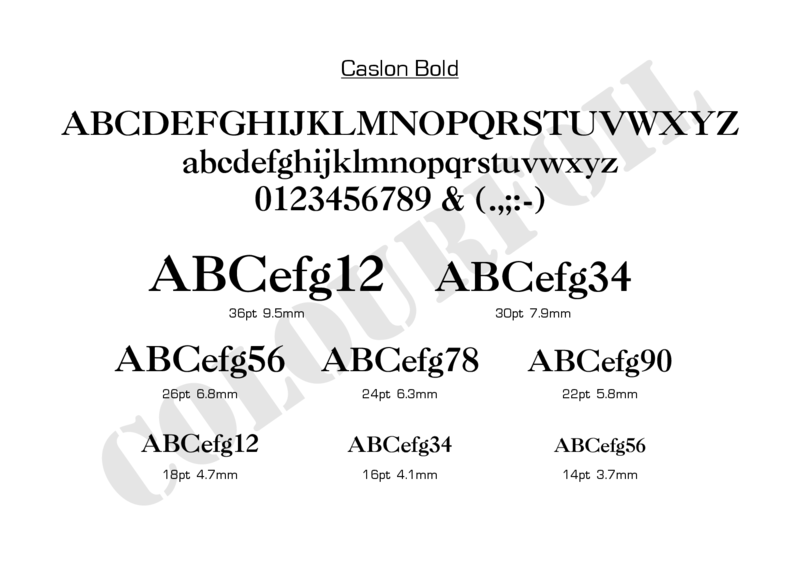 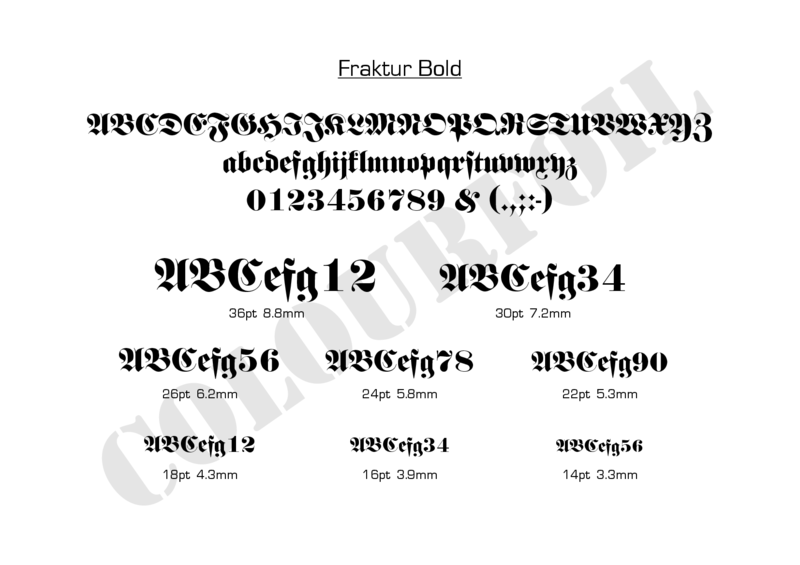 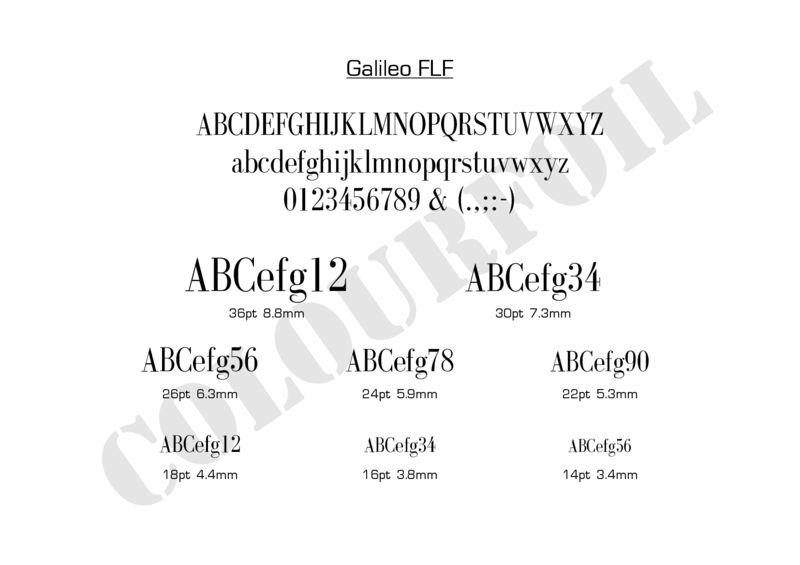 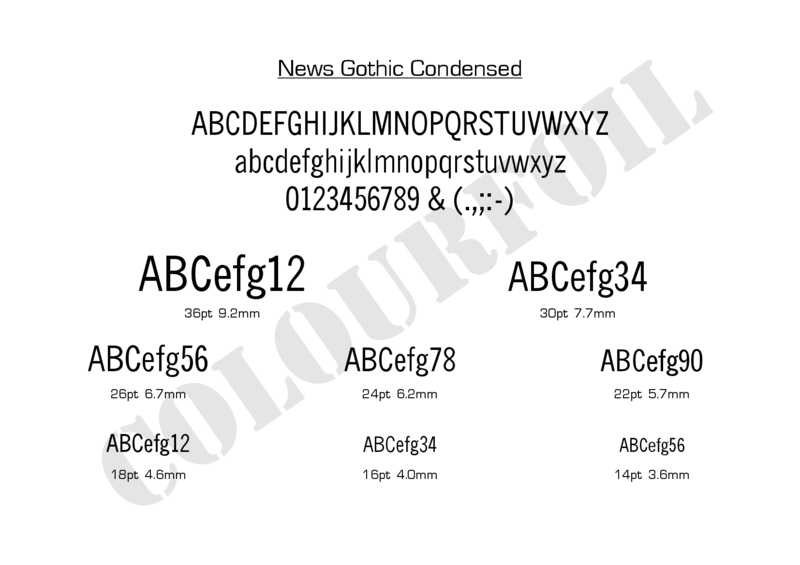 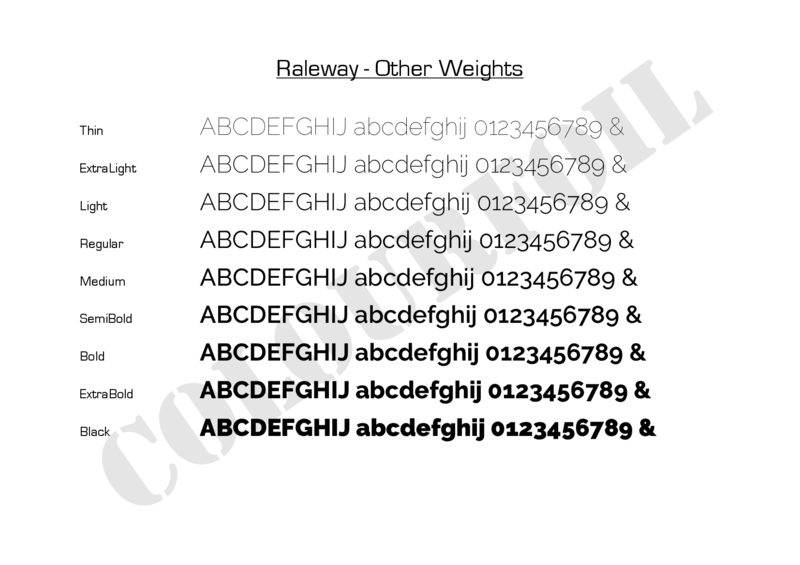 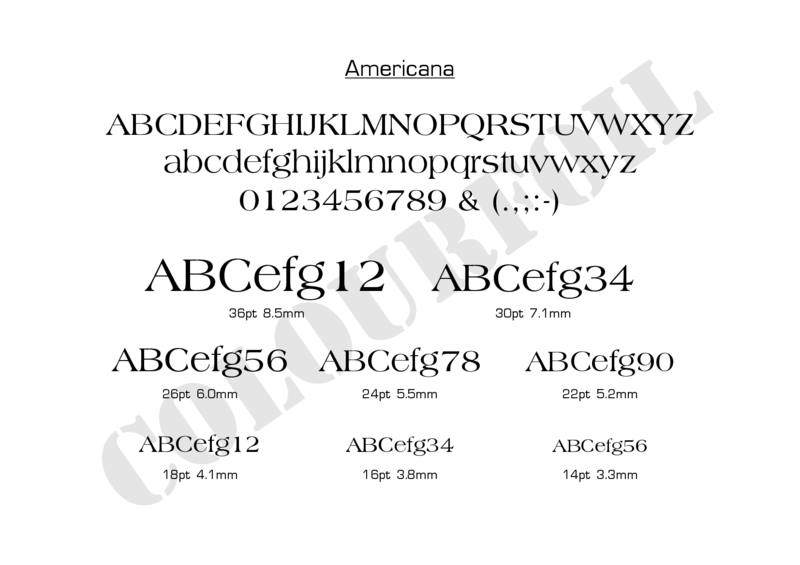 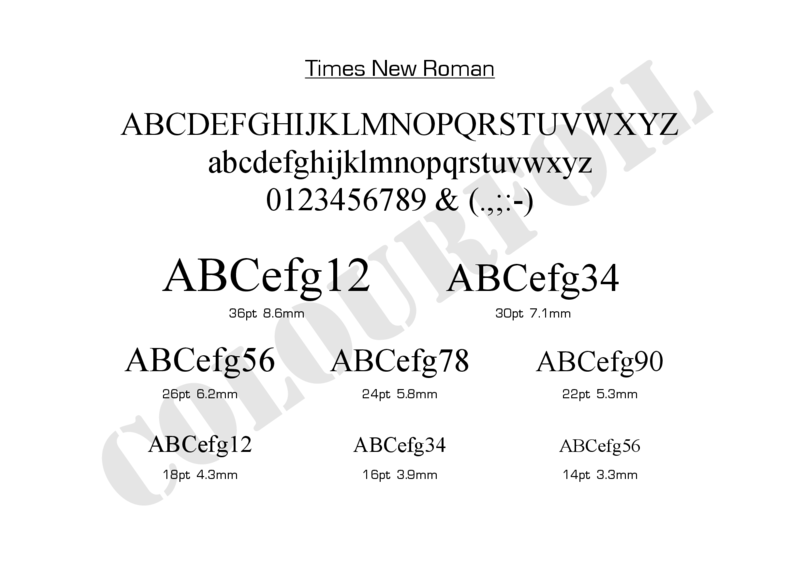 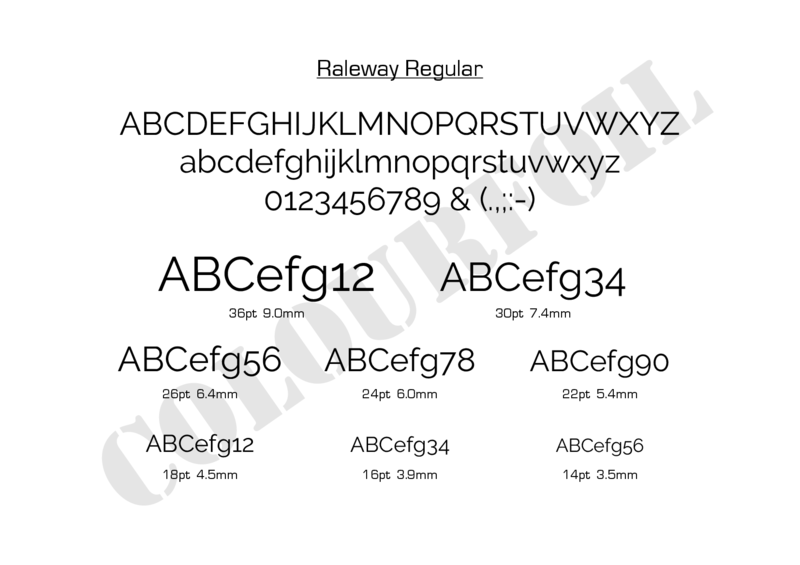 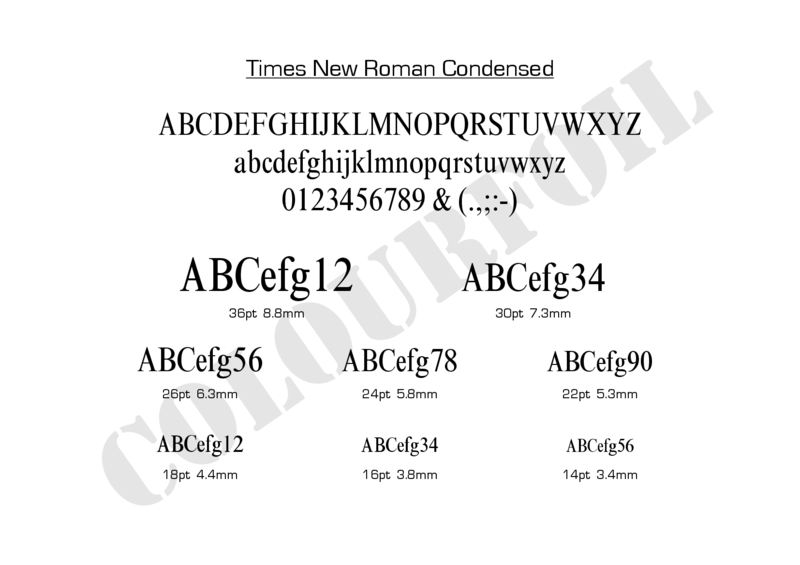 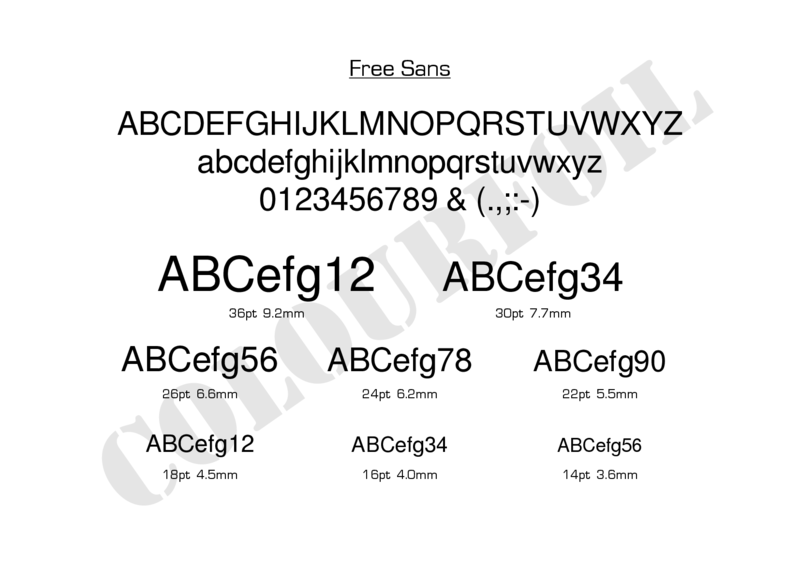 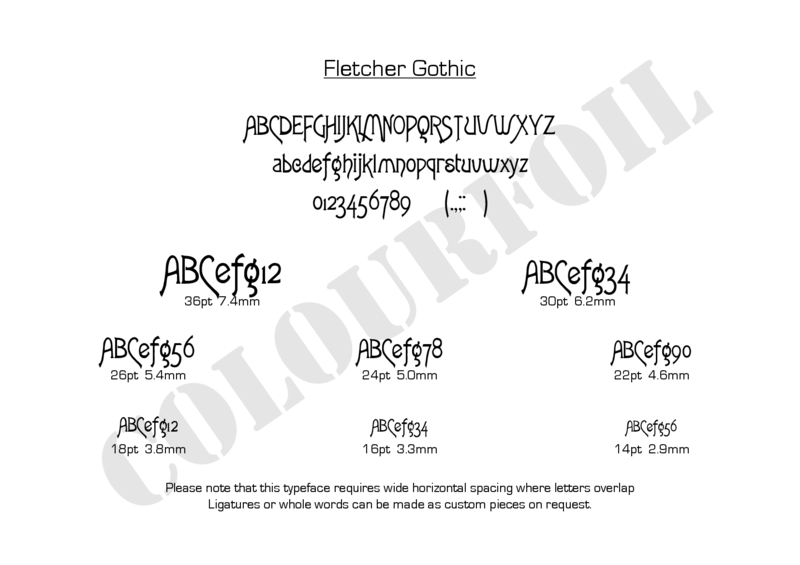 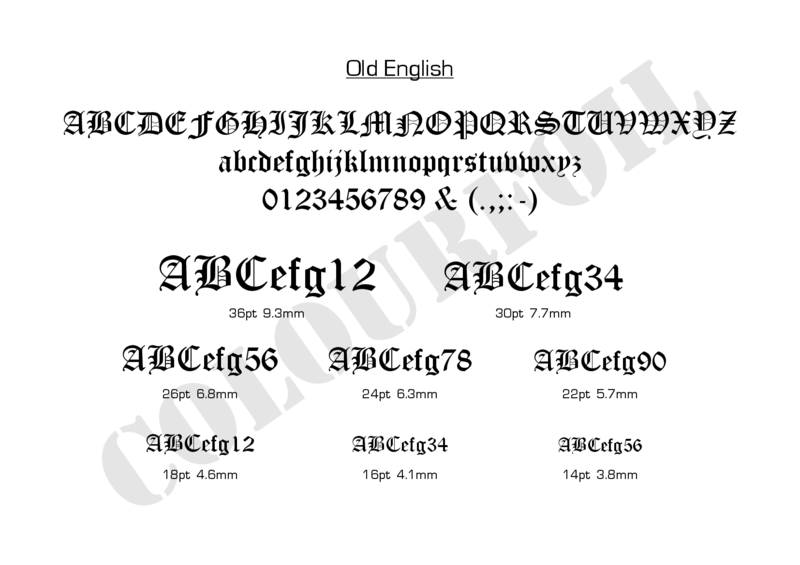 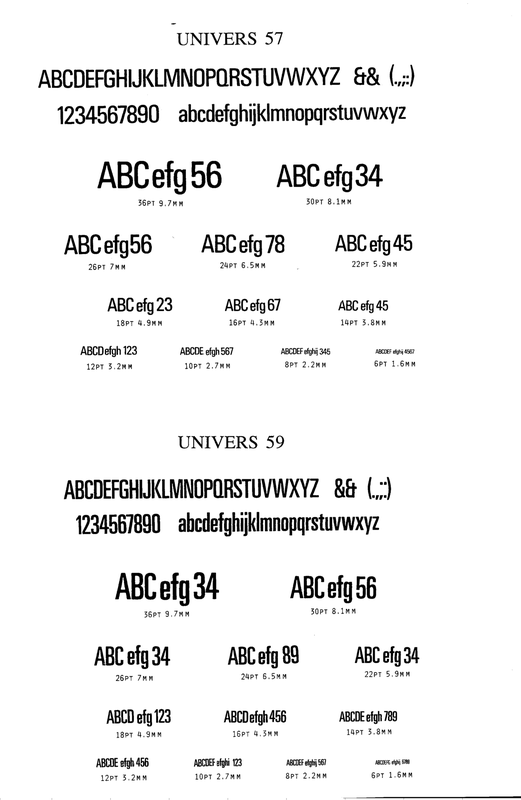 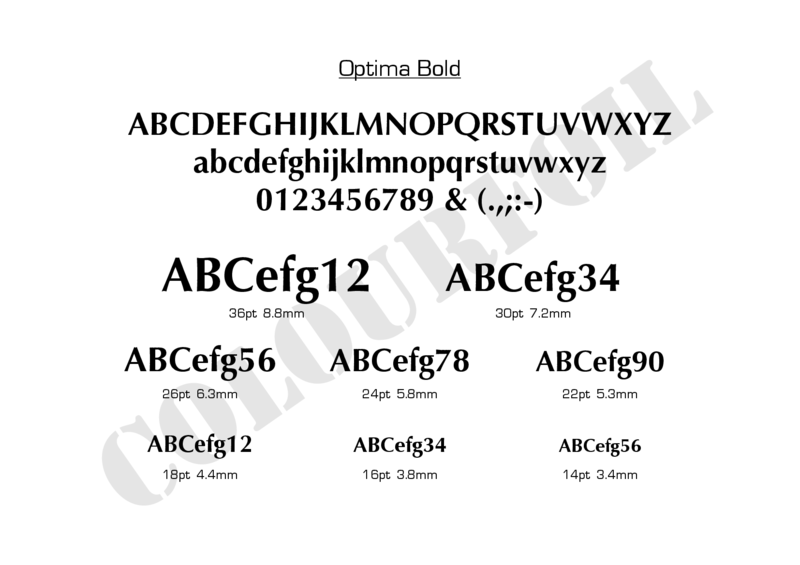 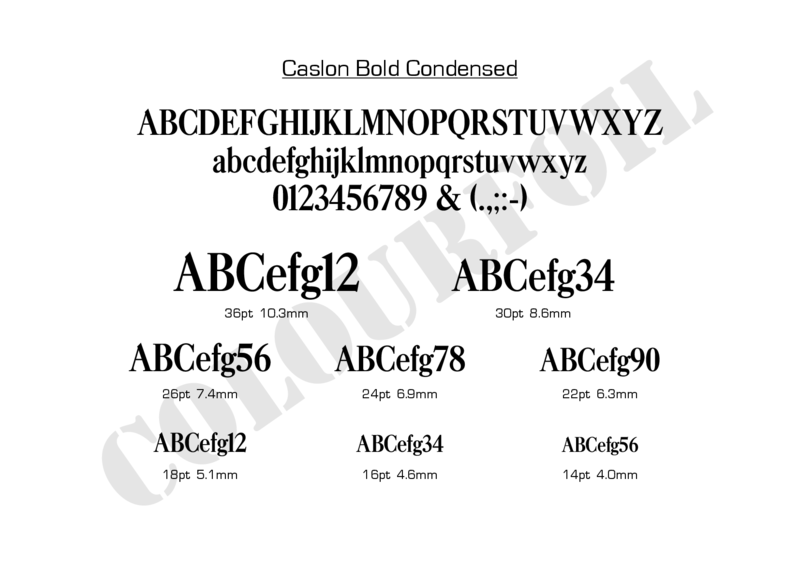 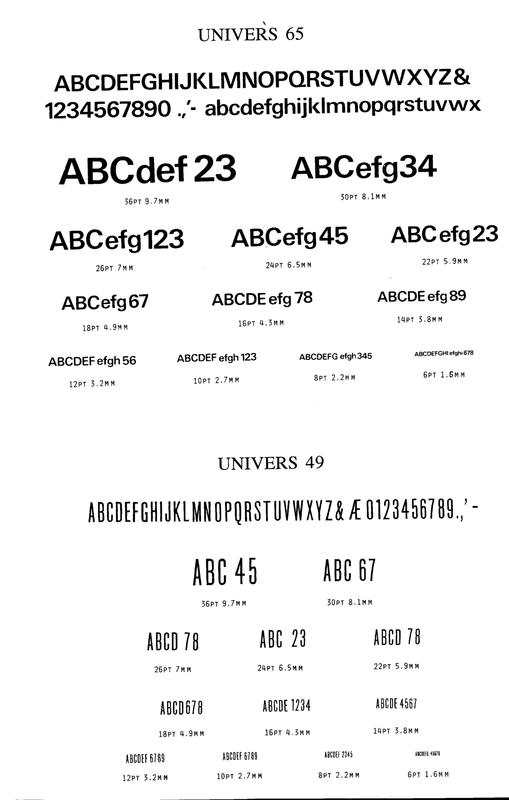 The following typefaces are available. 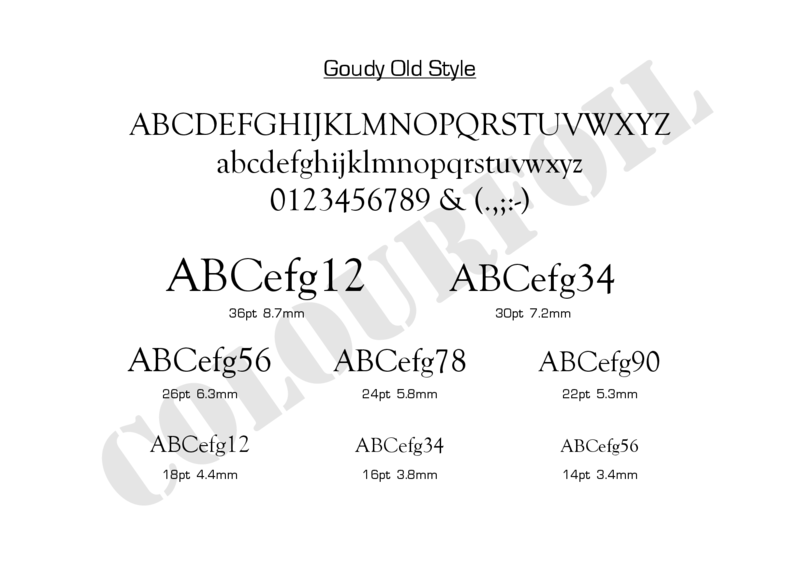 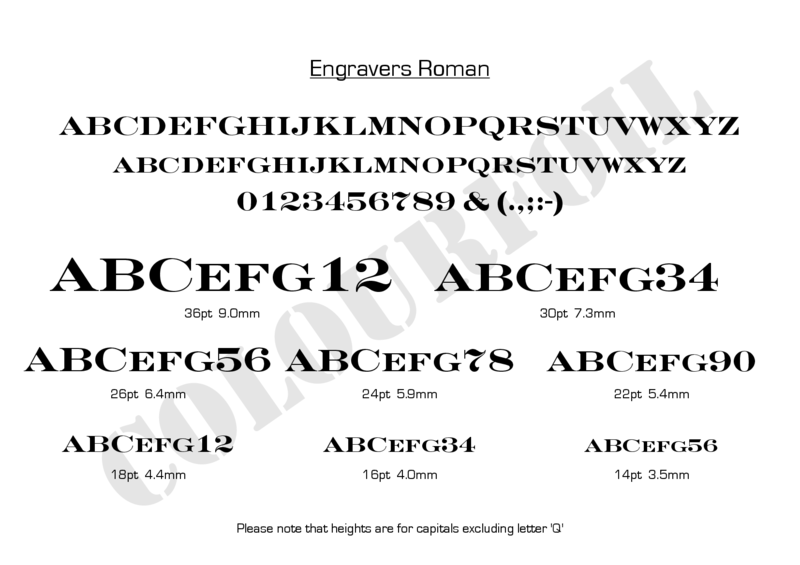 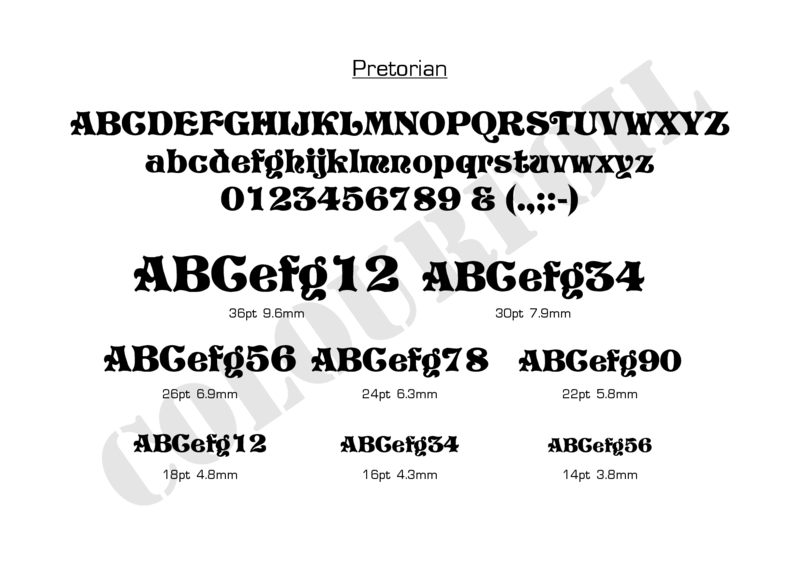 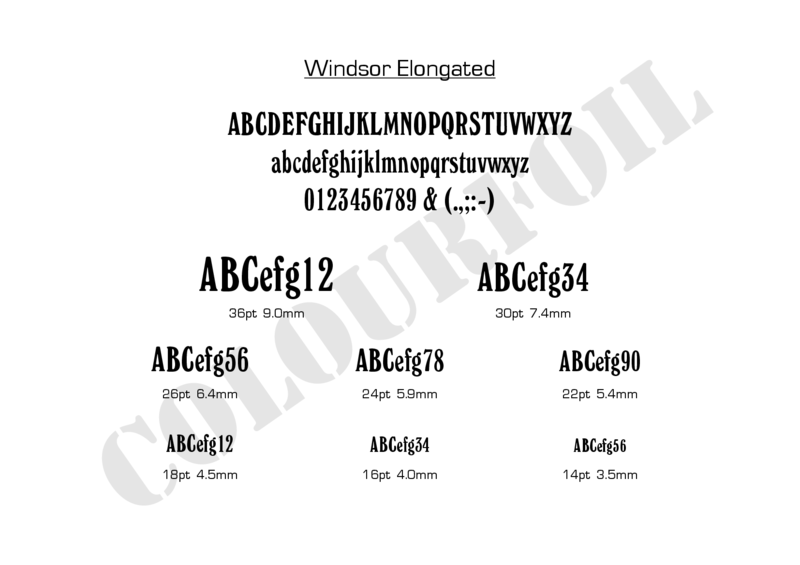 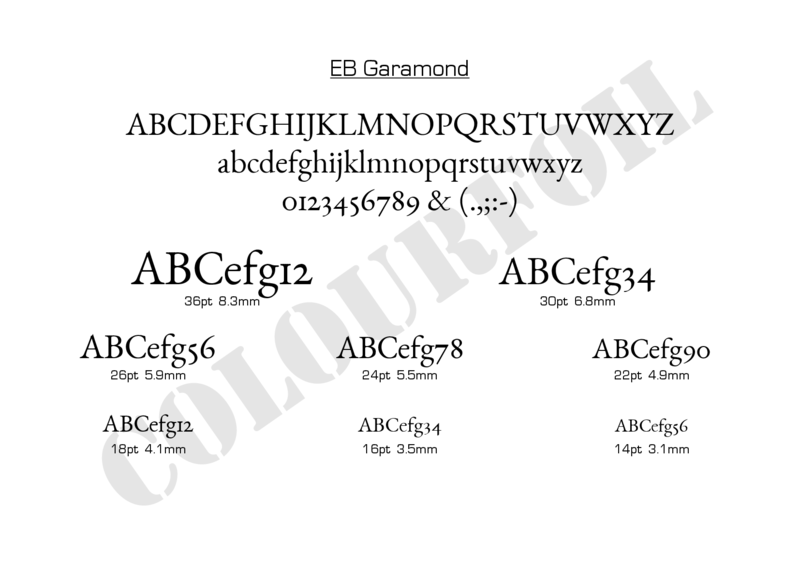 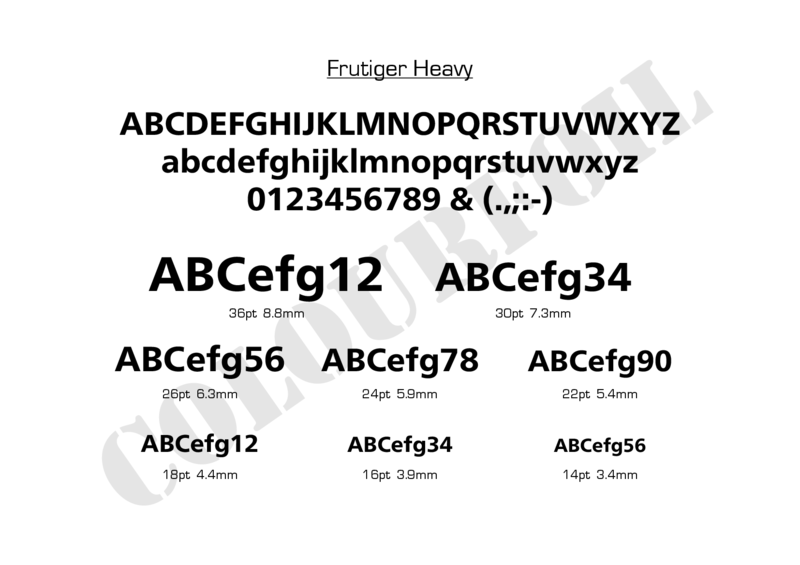 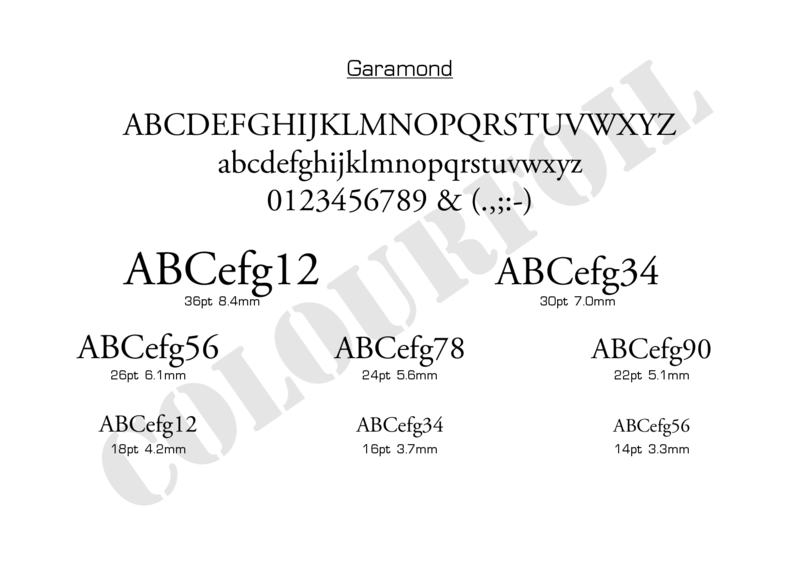 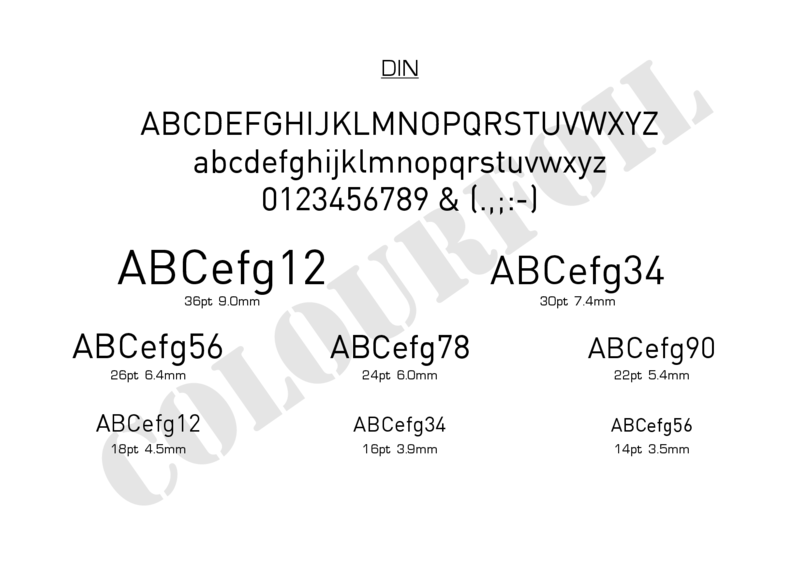 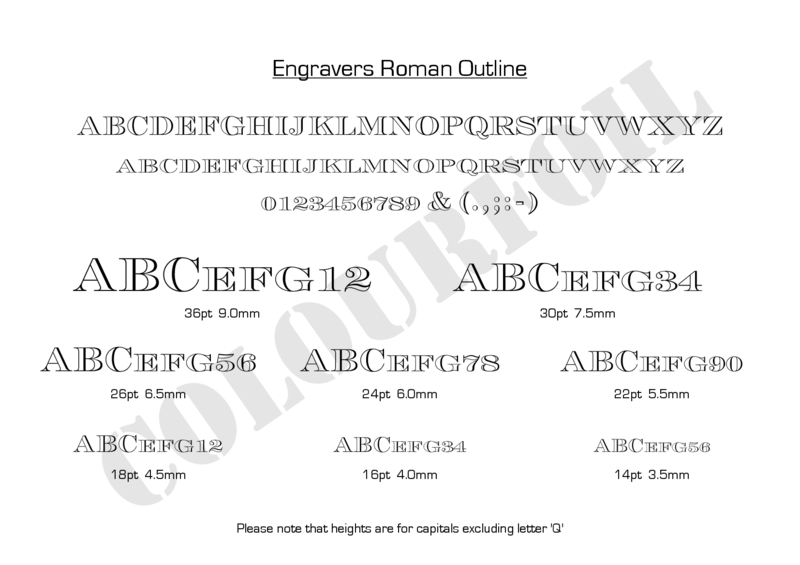 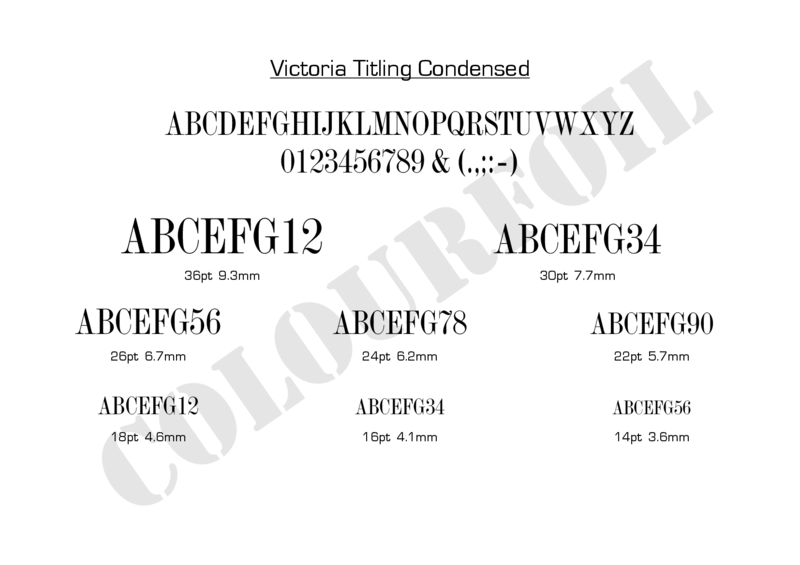 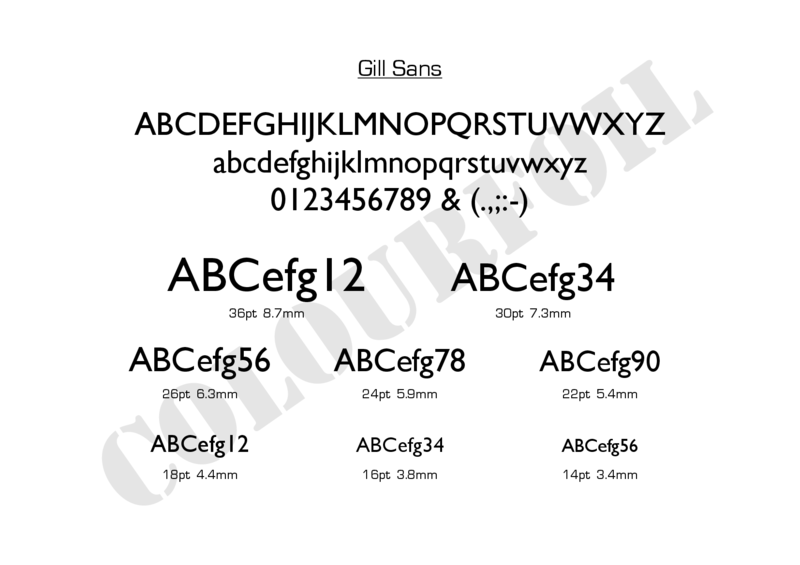 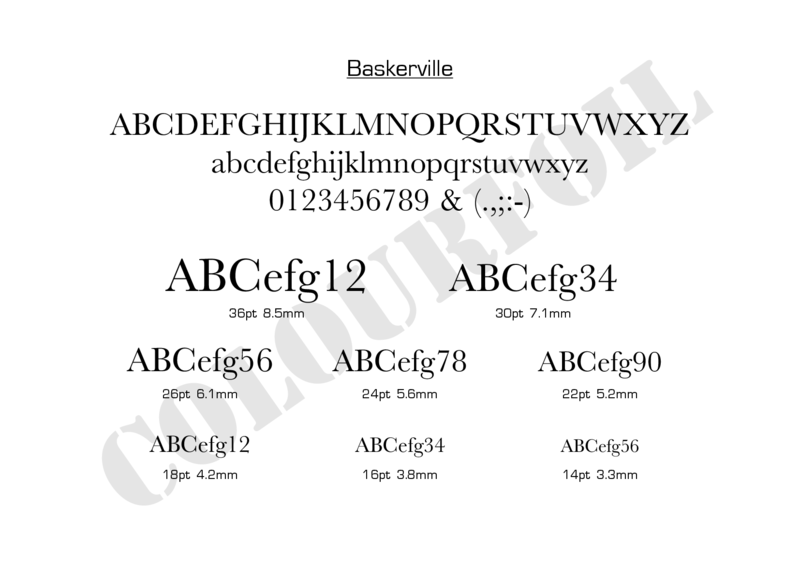 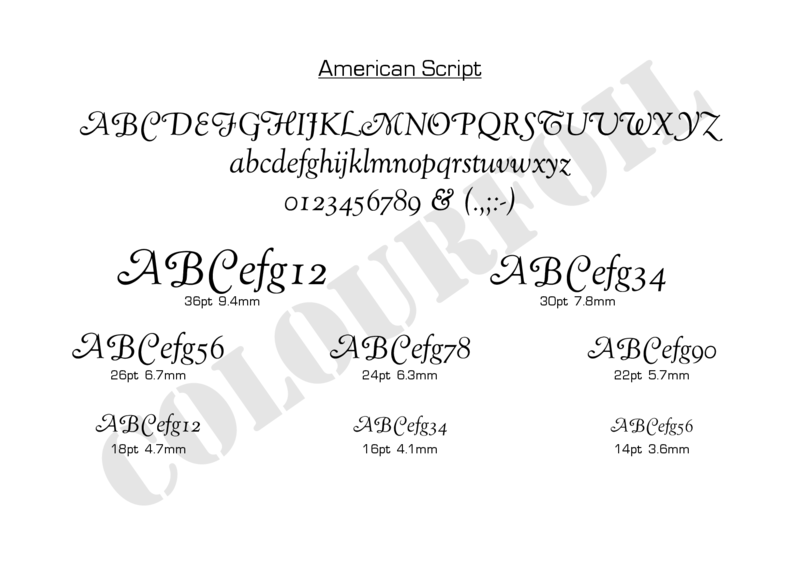 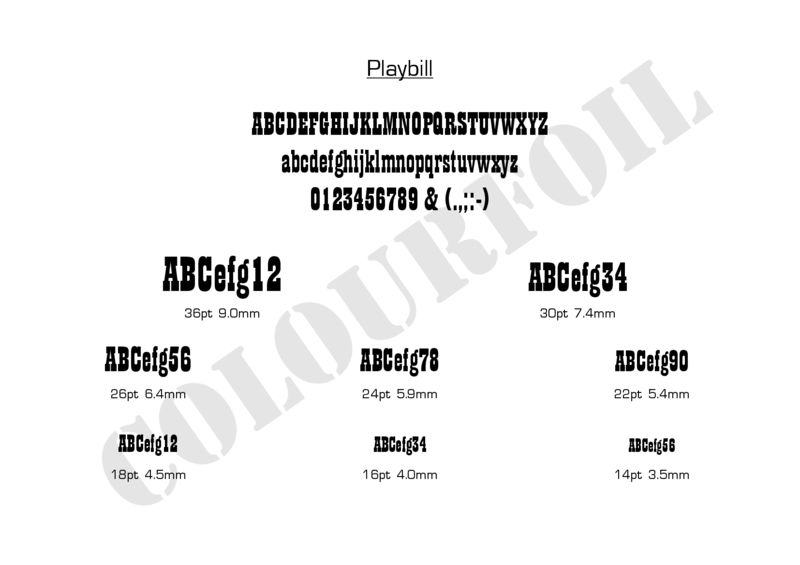 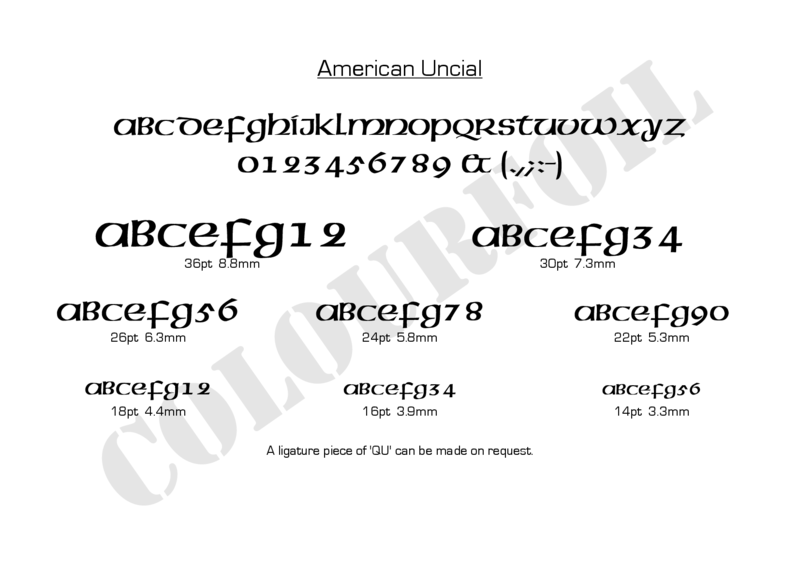 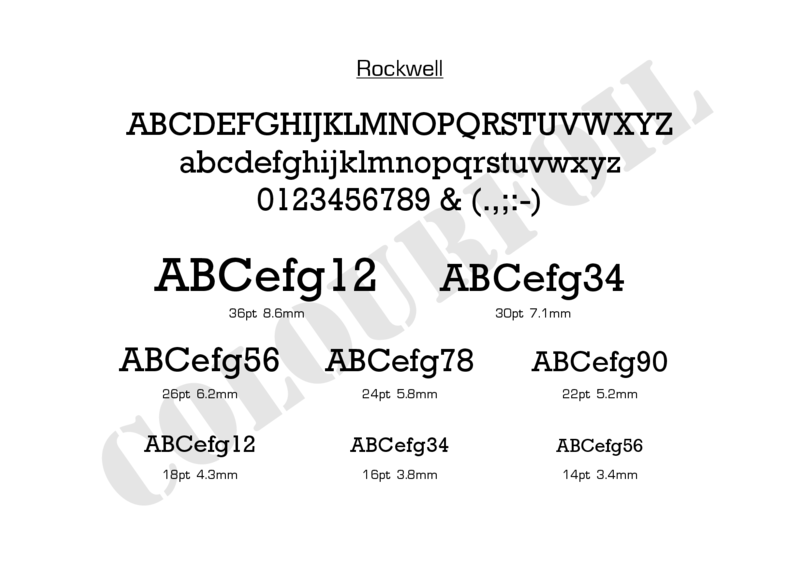 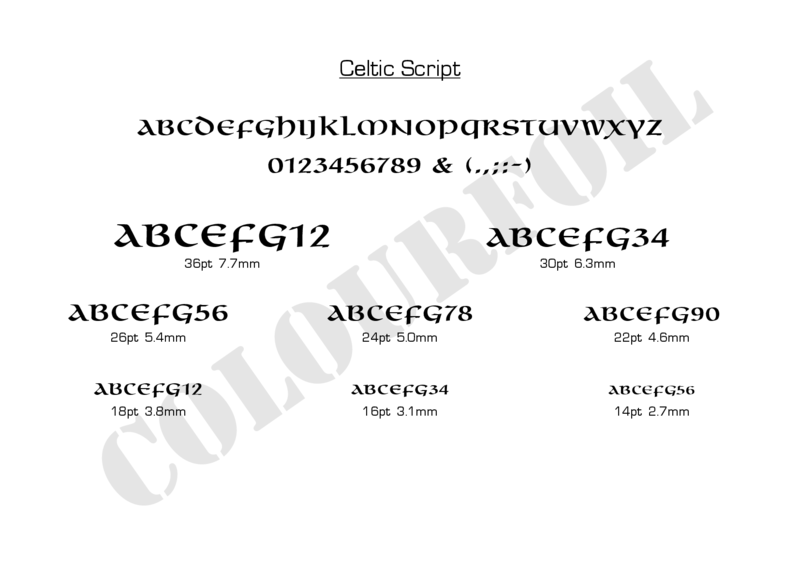 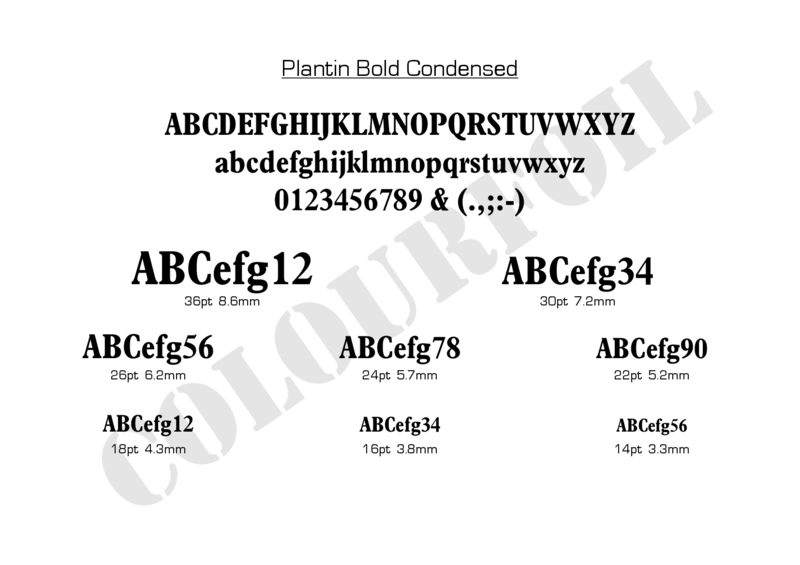 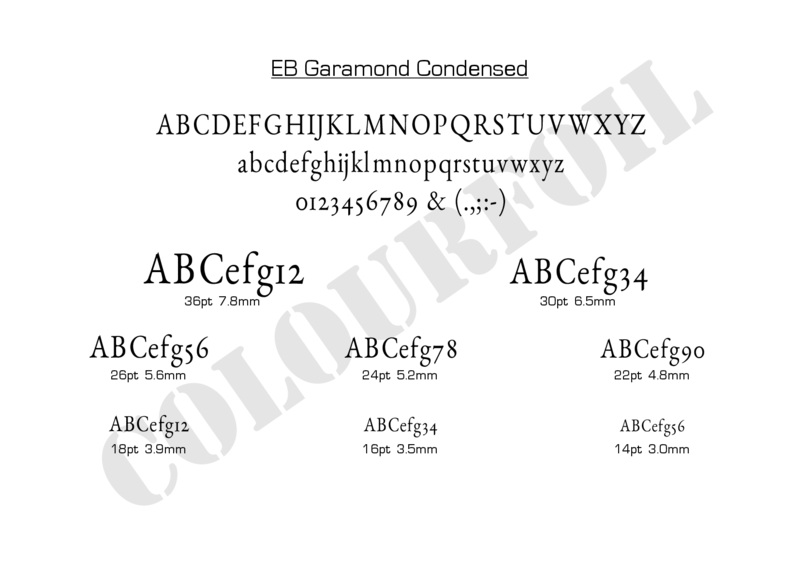 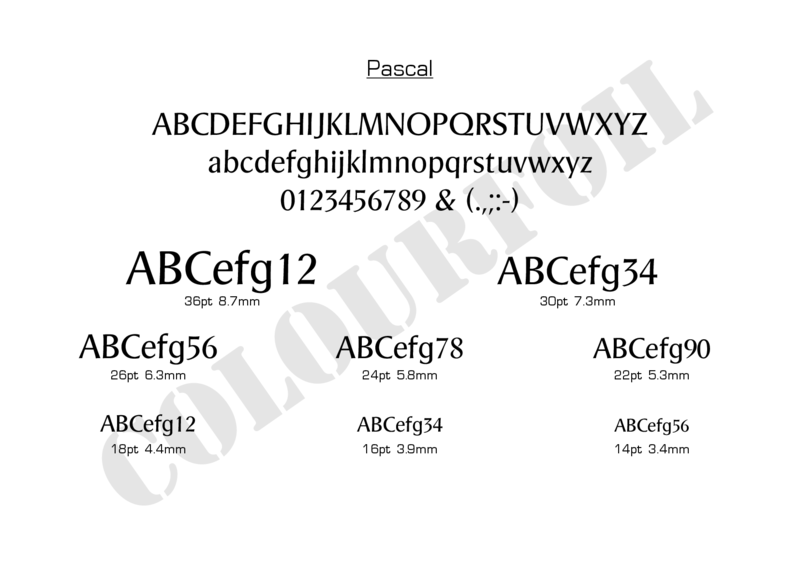 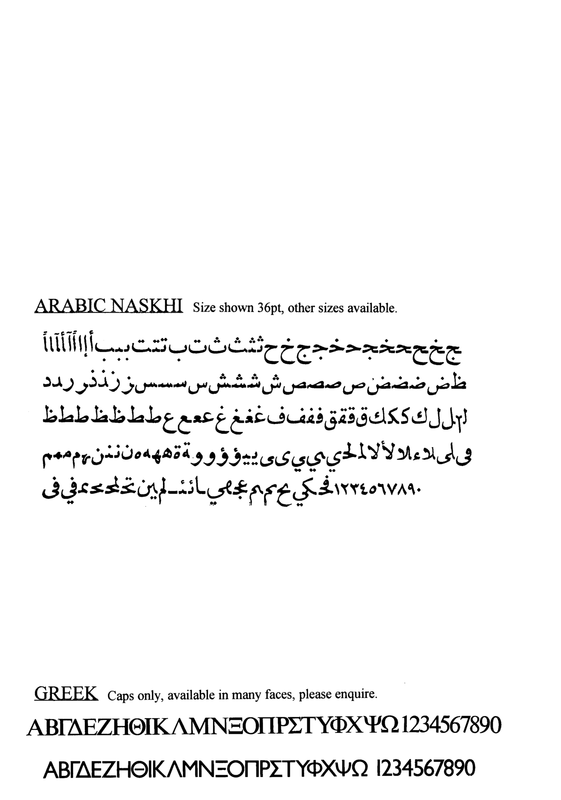 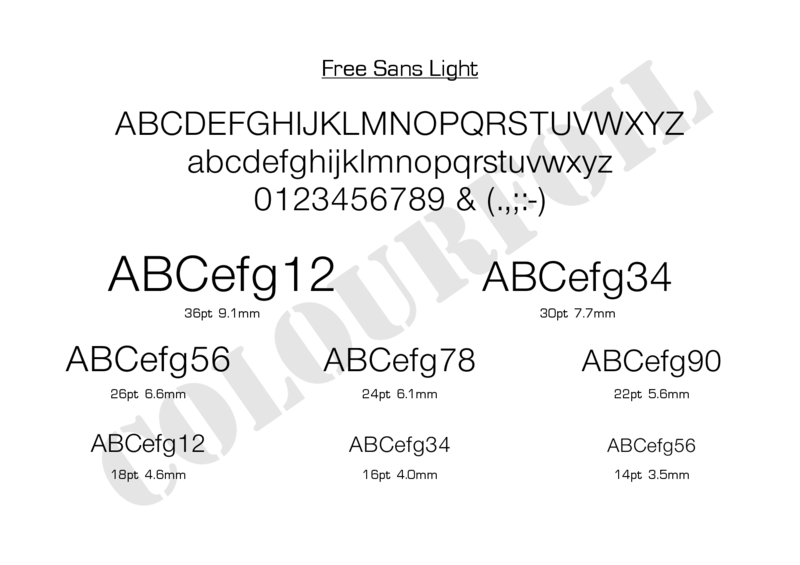 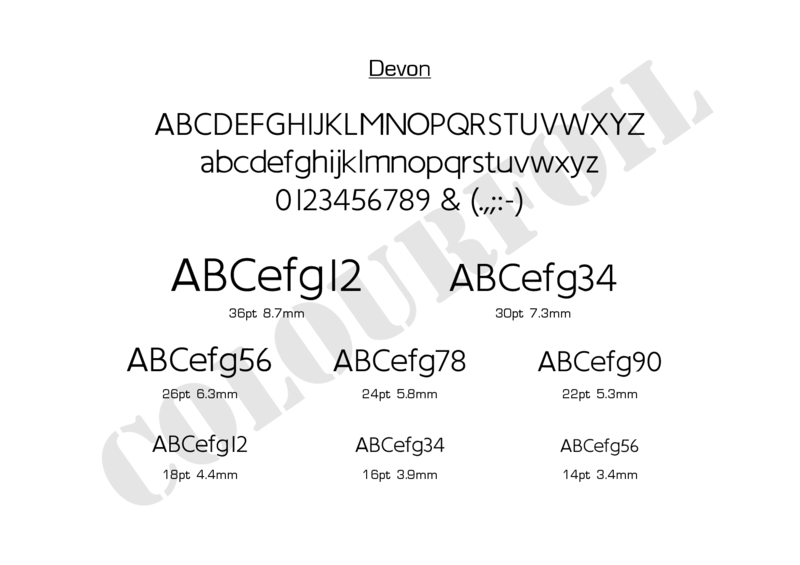 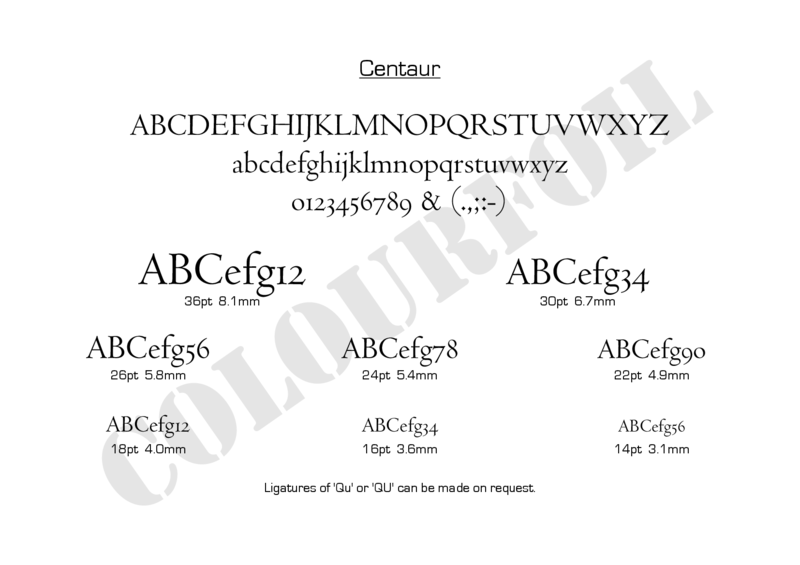 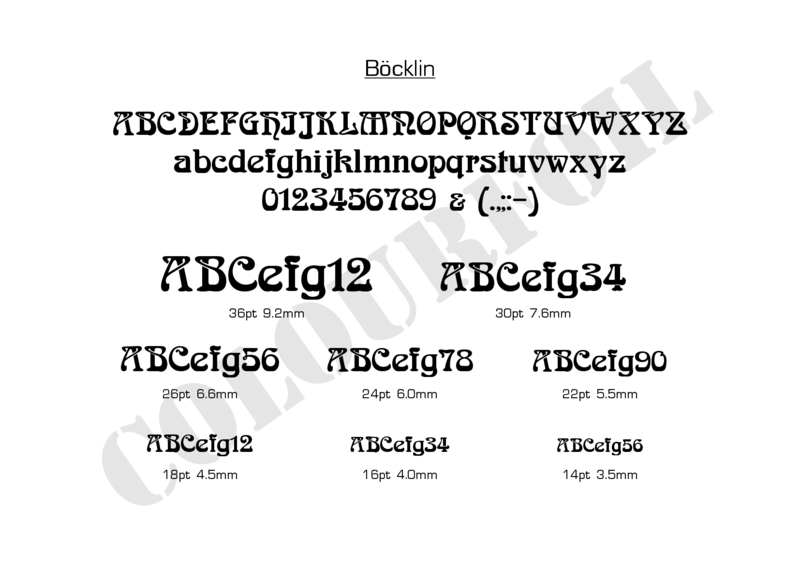 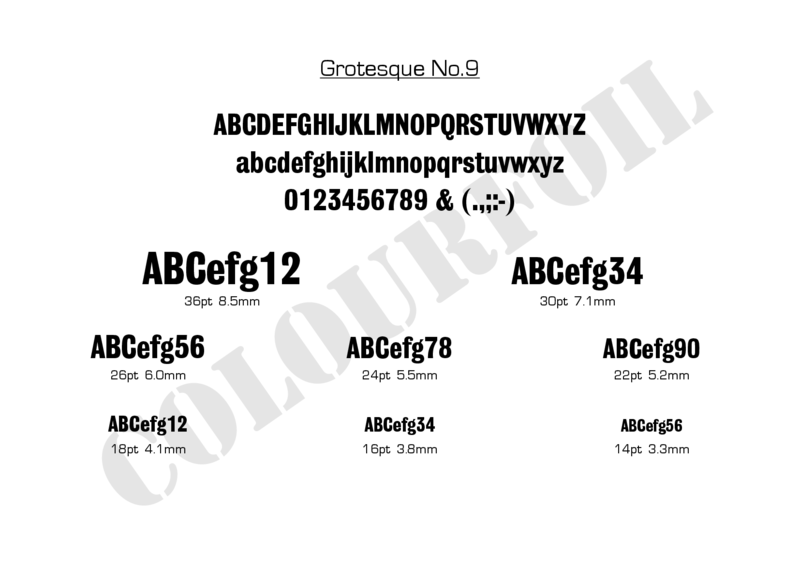 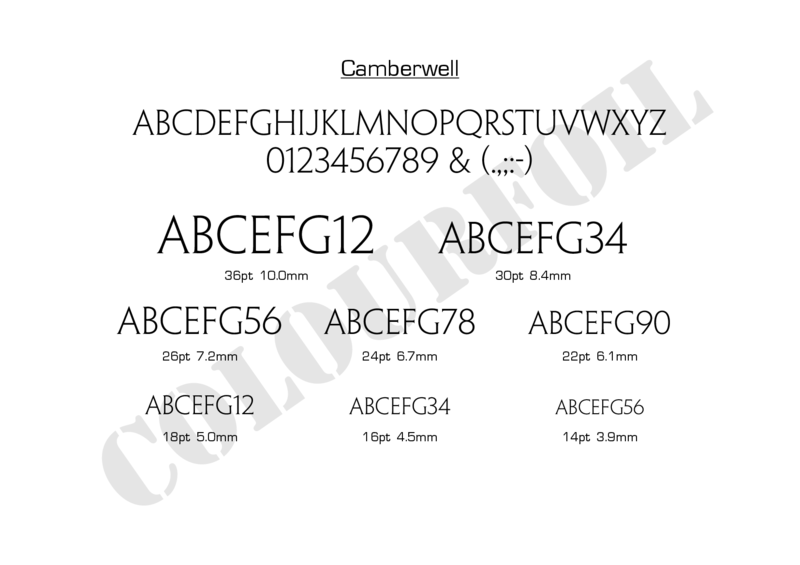 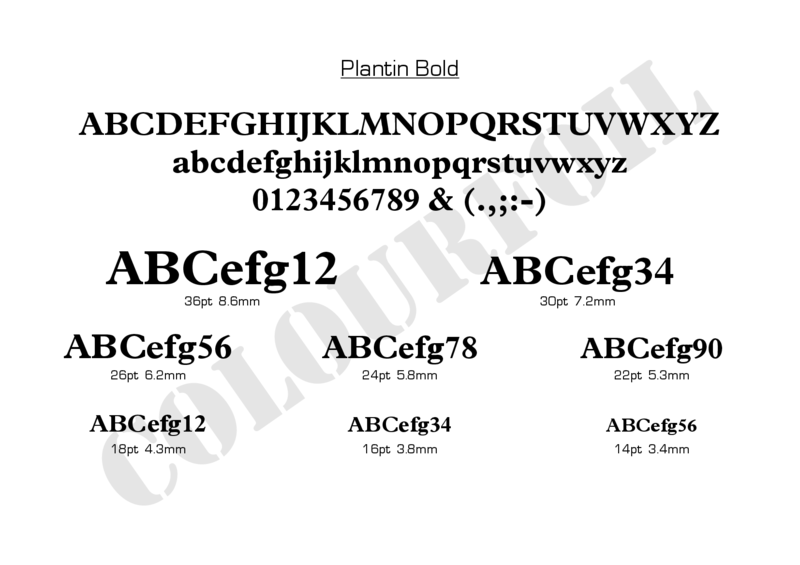 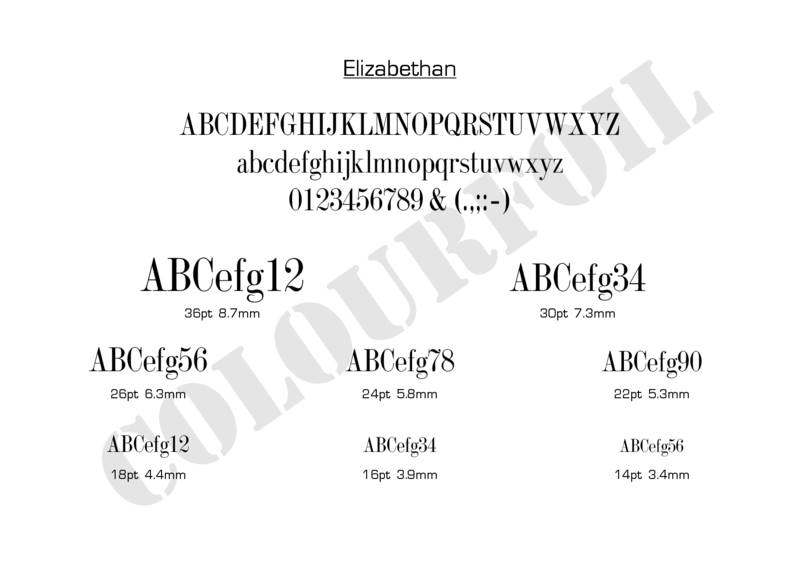 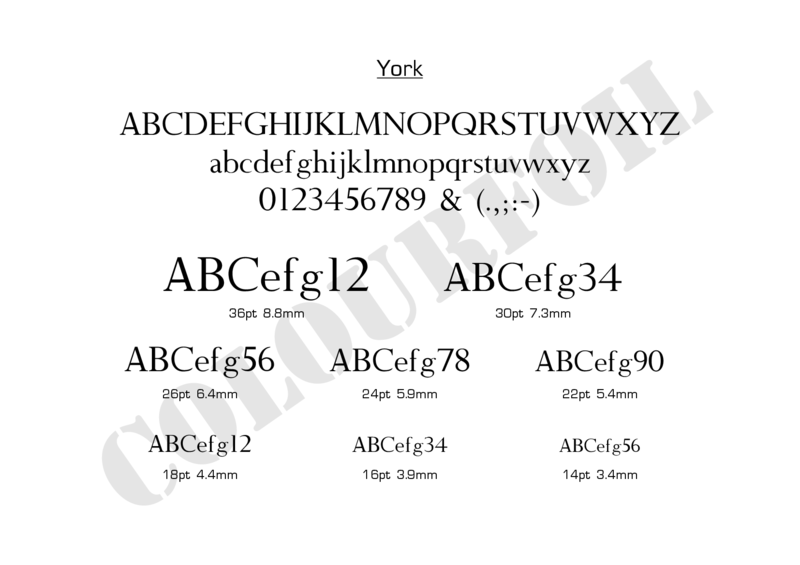 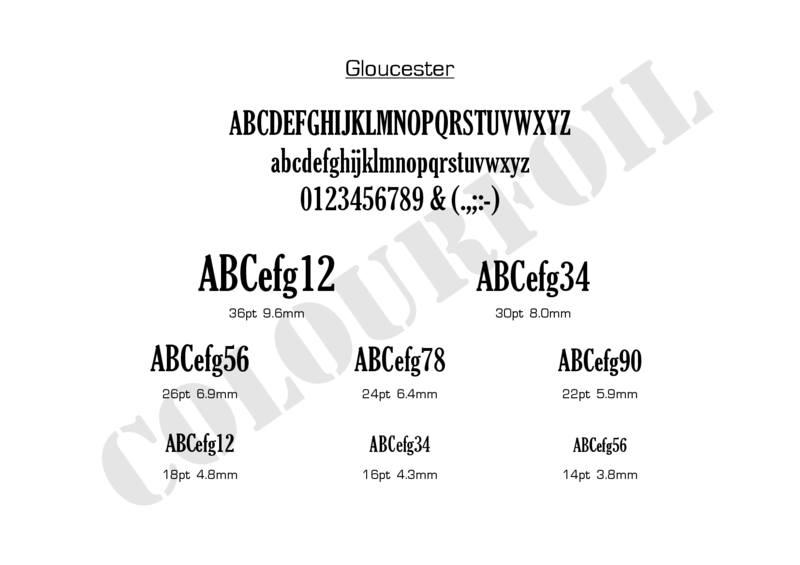 Each link will take you to a png image which is A4 or A5 in size and is ideal for creating a hardcopy of the typeface.